One day bootleg pants are all the rage, the next it's considered a faux-pas to wear one and everyone moves to skinny leg pants. A couple of years later, bootleg pants are back in style and you feel like you understand nothing about nothing because you just threw yours in the trash. 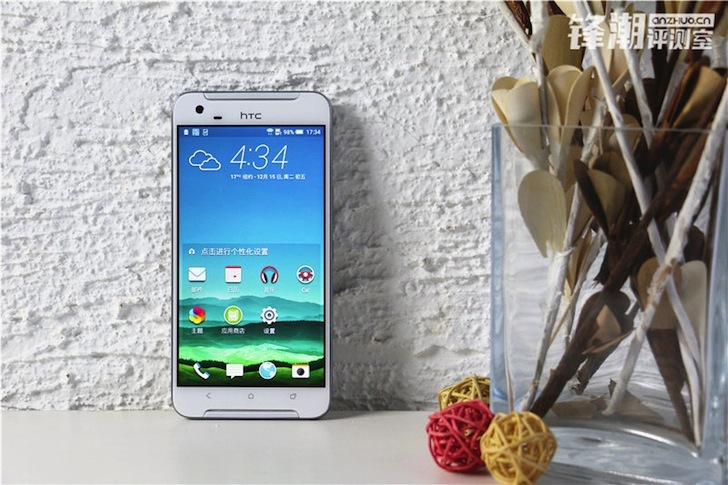 Just like clothing fashion, smartphone design goes through cycles. A few years ago, the Note 3 started the trend of using faux-leather with stitching on the back and so followed the Note 3 Neo, Note 4, and Note Edge. Not to be outdone by it, LG carried on the torch with the LG G4 and its middle stripe stitch, but the style pretty much died with it. It's not clear which of Motorola's (many) product lines will see an update in 2018, among engineering team layoffs and the X5's cancellation. 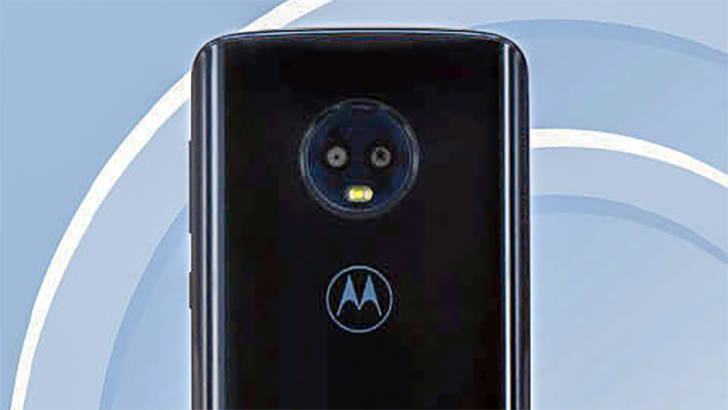 We do know the Moto G6 is still on track to be released, because it just passed through the TENAA, China's telecommunications authority. A new variant of the OnePlus X, model number E1000, appeared earlier this week on the website for TENAA, the Chinese regulatory agency that is roughly equivalent to the FCC in the US. This means it was approved in much the same way that the FCC certifies all cell phones, but we are lucky enough to get far more detailed information, including pictures. 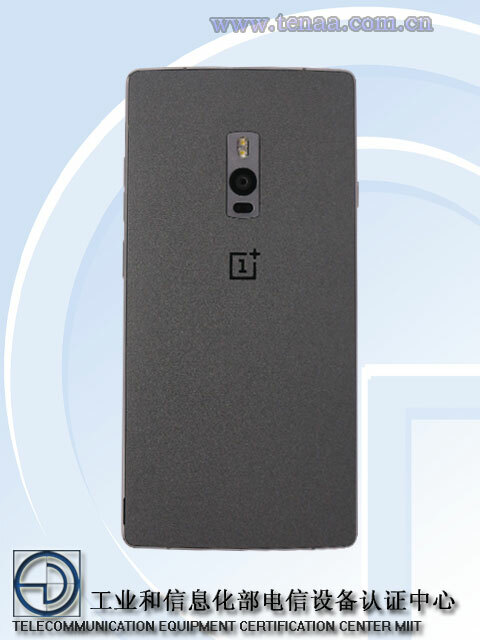 TENAA calls it "E1000," which pretty clearly alludes to the OnePlus X, model number E1001/1003/1005. What's different about the E1000? As far as we can tell: absolutely nothing. It may be a special edition variant for China, or it may be a slight hardware revision (i.e., physical changes to manufacturing necessitating a new model number). LG has been doing some unusual display things lately with the curved G Flex phones, but adding a second display to a phone has never, ever worked out well. LG isn't letting that stop it, though. 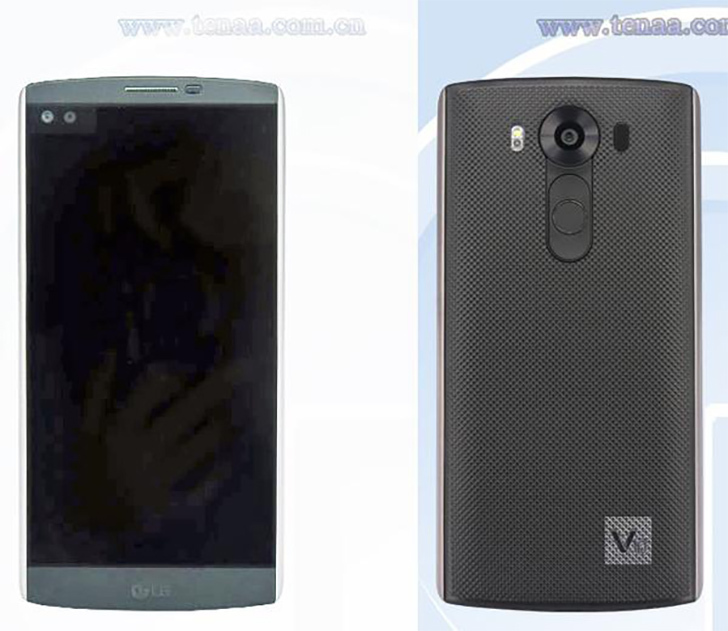 The LG V10 has shown up at TENAA, the Chinese version of the FCC. 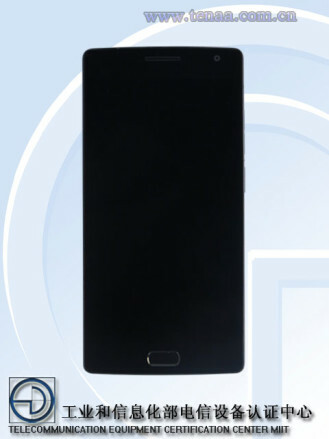 This device has 5.7-inch screen, but above the main display is a small secondary one. This is happening, guys. 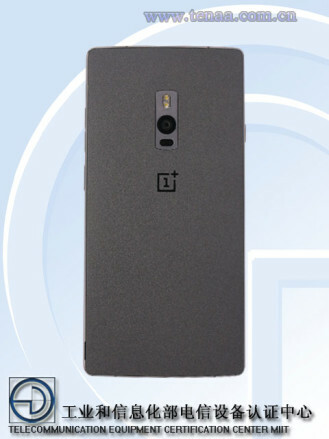 OnePlus wants to tease us all on a semi-daily basis until the big reveal of the OnePlus 2 on July 27th, but it looks like it won't have quite the same impact now. 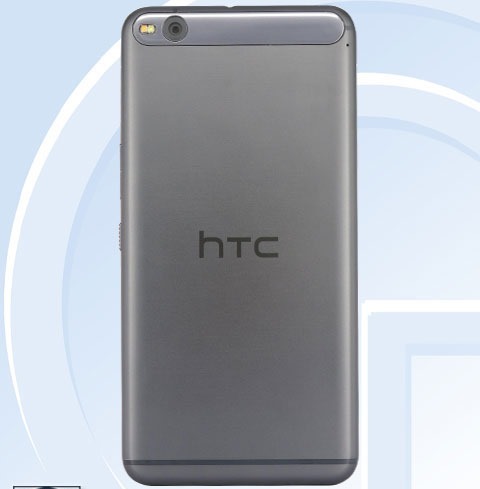 Images of the new phone have appeared on the TENAA website, which is China's version of the FCC. So what does it look like? 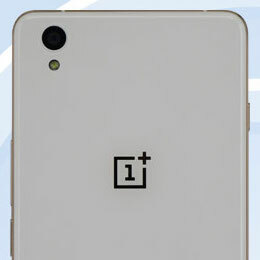 Imagine an awkward fusion of a OnePlus One and a Galaxy S6.